One of the hardest things about maintaining healthy skin is finding a regimen that works well for you. Everyone’s skin is different, but a majority of at-home treatments like facials and masks only offer one formula to treat their customers. Instead of getting lost in the guessing game of store-bought products, visit SkinBasix in Frisco and experience the benefits of customized skin care. Cathy Hageman is a licensed skin therapist and the owner of SkinBasix. Her treatments focus on effective skincare solutions without the downtime of invasive procedures. Located conveniently near Stonebriar Mall, SkinBasix offers the latest in acne and age-management therapies for on-the-go clients. However, Cathy’s dedication to her patients goes far beyond the products themselves. Cathy spent over twenty years in the corporate world before opening her own business, so she understands the importance of excellent customer service. 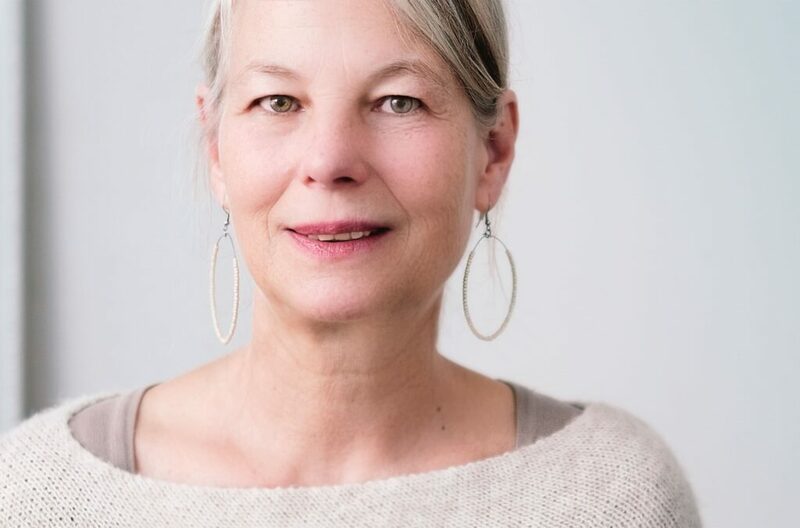 The extra time Cathy dedicates to her clients, both in and out of the office, is part of what makes SkinBasix different from many other skin therapy centers. Unlike many other spas and treatment centers, SkinBasix focuses on a variety of skin solutions, rather than targeting a specific audience. In fact, Cathy’s client base is made up of nearly 50% male patients, and the popularity of men’s skincare is on the rise. Cathy’s past skin struggles have inspired her to provide the clients at SkinBasix with the highest quality products and treatment options. She offers standard thirty or sixty-minute facials, along with more specialized services like Microcurrent Facial Rejuvenation, Celluma Light Therapy, and more. Wet/dry microdermabrasion therapy and the Osmosis Facial Infusion are also available. This wide range of treatments may seem overwhelming at first, but Cathy promises to work closely with every client to find the perfect solution for their unique skin. If you’re looking for skin care products to use at home, SkinBasix most definitely has you covered. Their most popular line of products for sale, Osmosis Pur Medical Skincare, boasts natural products with proven results. Osmosis Pur offers oncology-friendly, gluten-free and vegan products, so you’re sure to find a skin solution that works for you. This month, Cathy is updating services to offer new treatments at SkinBasix. She hopes to further expand her services to men, as the skin care industry has seen a recent increase in men seeking skin care products and treatments. Her current promotion offers 15 skin tag removals for just $75. Cathy is also working to provide more effective versions of popular online trends like the Charcoal Mask. Cathy loves to help others and make them feel valued. Her honesty, and her dedication to offering the absolute best solutions on the market set SkinBasix apart from typical spas or skin therapy centers. If you’re looking for exceptional skin care and customer service, contact Cathy today!